Alive with the spirit of discovery since Drake, Darwin and many more set sail from our shores, Plymouth is a pioneering city that lives to a contemporary beat by the water. Rising into the Top 3 Modern UK Universities in 2017 (), the university has a strong record of excellence, enterprise and innovation across its teaching and research activities. The University’s research strength was recognised in the UK’s Research Excellence Framework (REF), which judged 80% of its submissions to be of international standard. 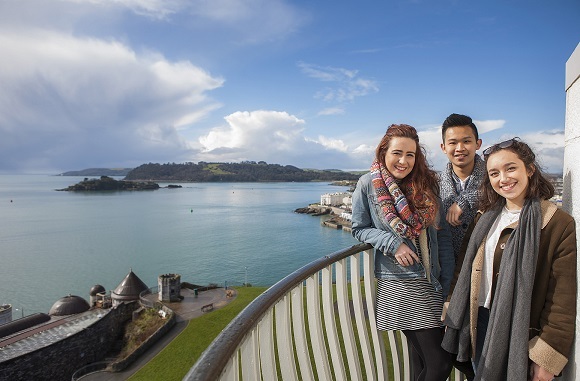 Students come from all over the world to take advantage of Plymouth University’s state-of-the-art campus facilities, excellent career mentoring, research opportunities and quality of life in the beautiful South West. 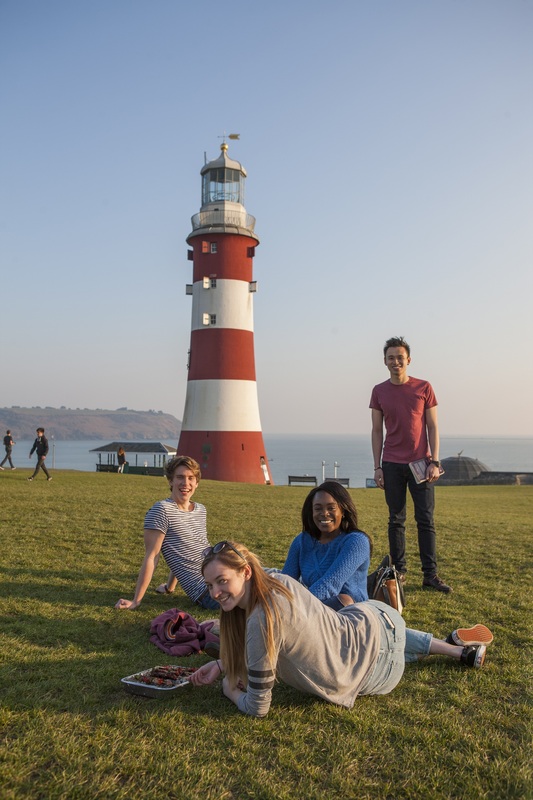 Plymouth offers a range of undergraduate and postgraduate programmes taught by experts and designed to equip you for your future career or for further study. 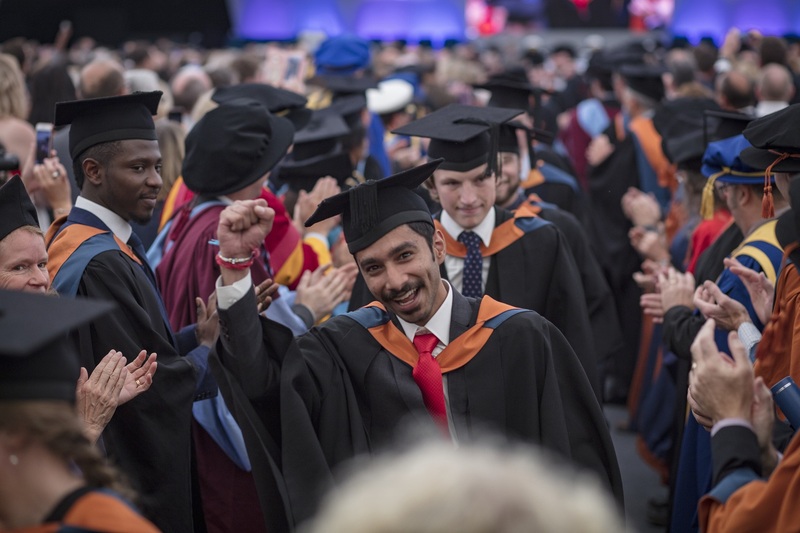 Enter a student population of 30,000 students studying full and part-time programmes at the University and play your part in our international community of 3,000 students from over 100 countries. The university’s team of international student advisors are waiting to provide you with information about life at the University and advice on how to prepare for your trip. Visit International Student Advice for more information. Good luck with your application. 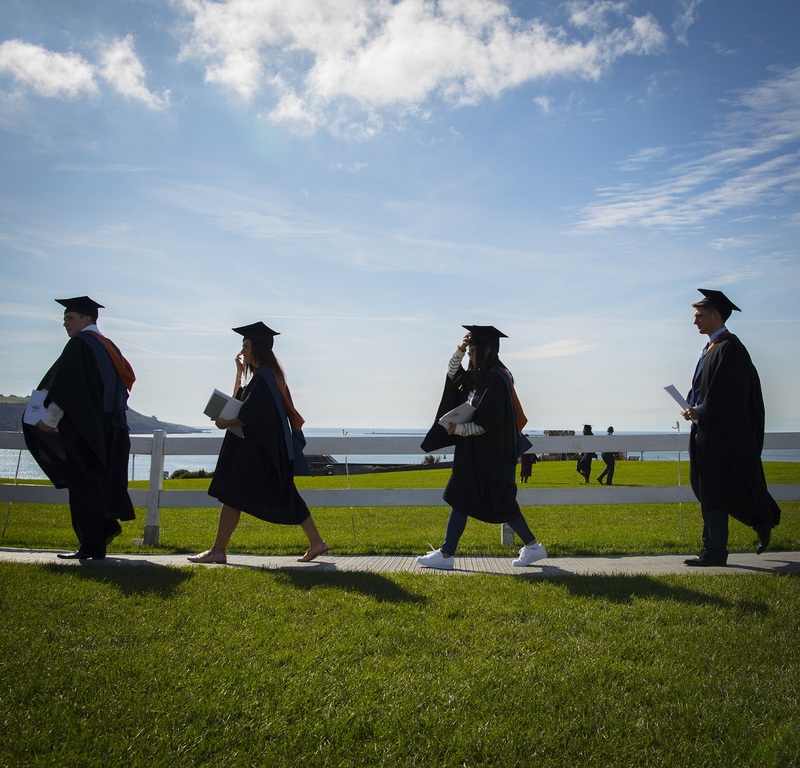 We look forward to welcoming you to Plymouth University very soon.